Krakow, European Capital of Culture in 2000 and the host of World Youth Days in 2016. Monuments of the Old Town inscribed on the First UNESCO List, district of Kazimierz famous for the movie “Schindler's List” and the socialist realistic Nowa Huta attract tourists from all over the world. 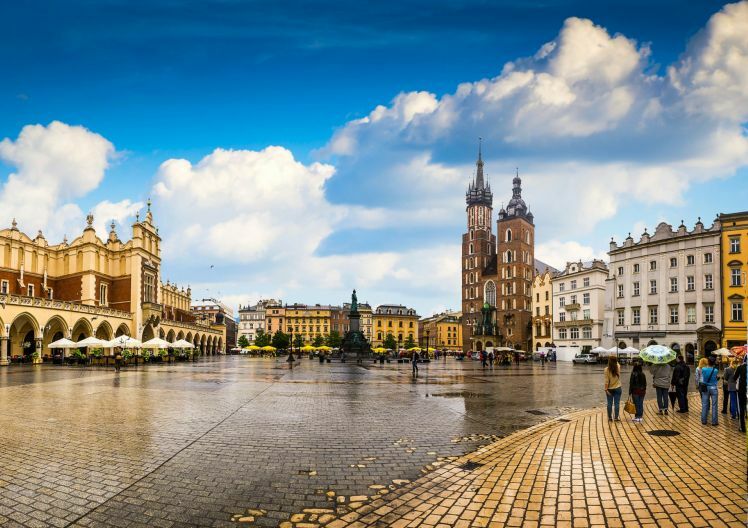 Krakow is a city teeming with life, full of young people and outstanding artists. Surely, everyone will be enchanted with its unrepeatable atmosphere. The nearby Wieliczka Salt Mine and the Auschwitz-Birkenau Museum inscribed on the UNESCO List, are a popular destination for guests from all over the world. 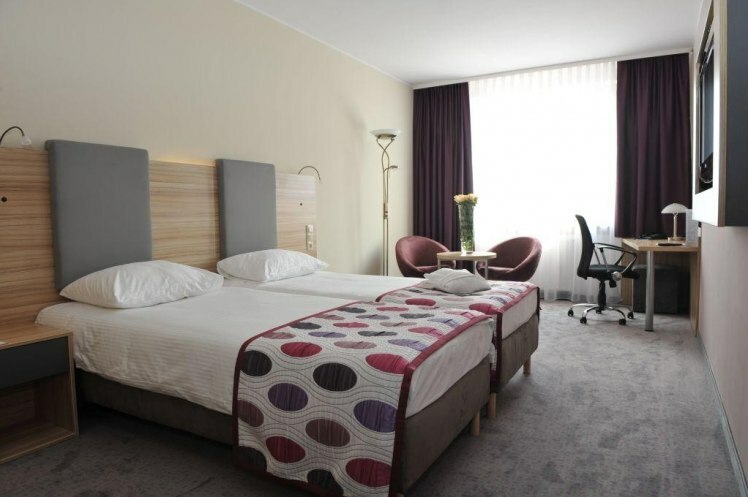 You are welcome to our accommodation facilities in Krakow: Galaxy Hotel ****, Legend Hotel***, Jordan Guest Rooms and Antica Guest Rooms as well as Willa Jordanówka ***Guest House in Pieniny. 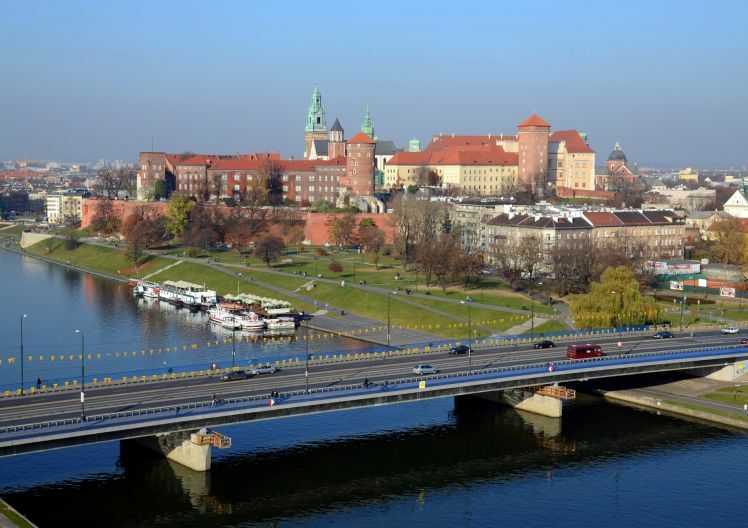 Both Polish tourist groups and those from abroad are welcome to Krakow. 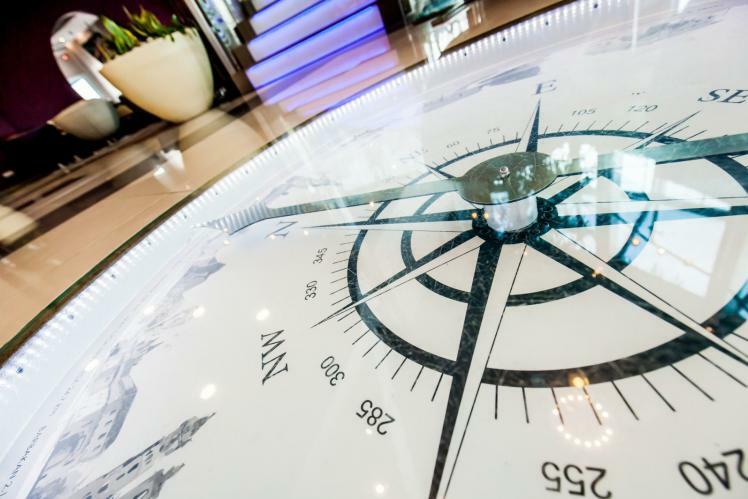 We will prepare an attractive offer thanks to the use of our own hotel, transport, and catering facilities. We will organize the whole journey, taking into account individual wishes and suggestions. We guarantee an interesting program of excursions and unforgettable experience. Weather: Poland has a temperate climate so it can be visited all year round. 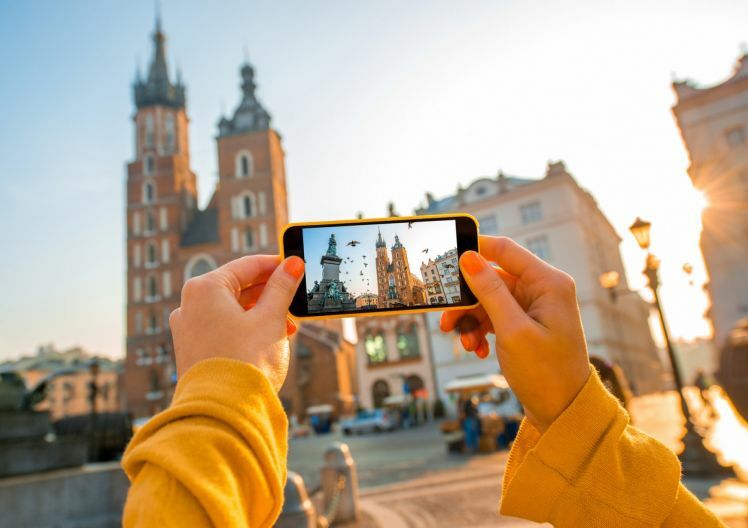 But the best time to arrive in Krakow is spring (April-May tem.10-20 °C) summer (July-August even up to 30°C) or autumn (September-October 5-20°C). You can easily exchange currency in banks (open from Monday to Friday), or exchange offices. You can pay EUR in cash in some shops/restaurants. Prices in restaurants: lunch from 10 EUR, dinner from 15 EUR , beer from 2 EUR .